Update: This project is now complete. 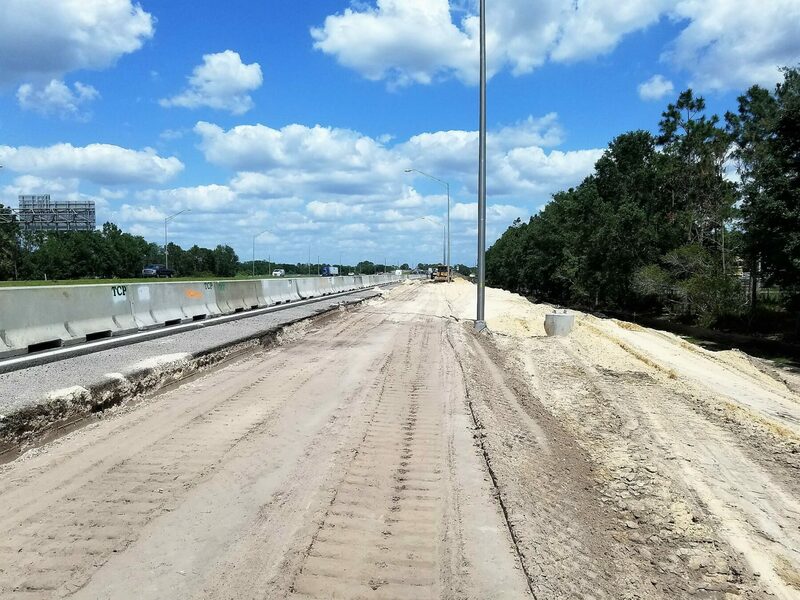 The Central Florida Expressway Authority (CFX) widened the entrance ramp to northbound SR 429 (Daniel Webster Western Beltway) from CR 535/Winter Garden Vineland Road. This project, which runs from CR 535 to the Stoneybrook West Parkway overpass, is expected to improve traffic flow with the additional entrance ramp lane. Work began in late March 2018 and finished in late 2018.